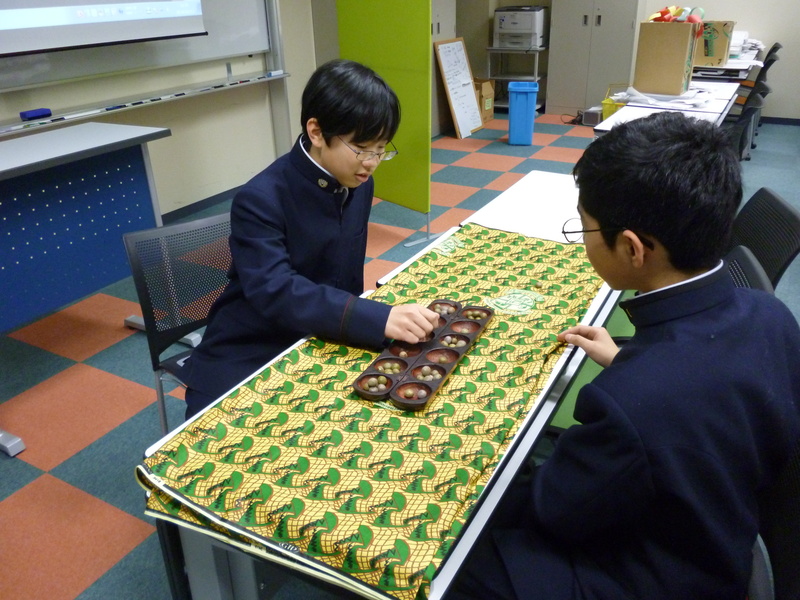 Posted on February 13, 2014 by gjveep	• This entry was posted in Kogyokusha Boys School. Bookmark the permalink. Wow! that sounds interesting. Looks like you had a lot of fun there… and Congratulations to Enpin for being the best. We hope to play with you guys someone.